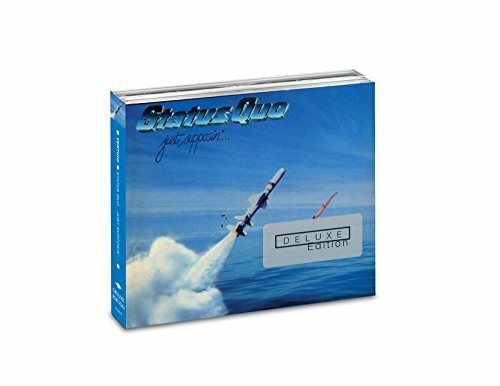 Status Quo are delighted to announce the release of deluxe expanded 2CD / 3CD versions of a trio of classic albums that were released on the revered Vertigo label, namely ‘Blue For You’, ‘Just Supposin’ and ‘Never Too Late’. These special editions are to be issued by UMC, on 26th May 2017. 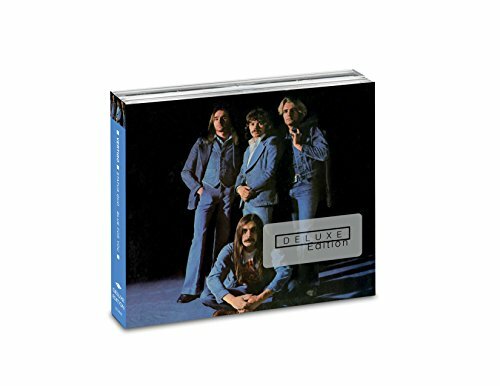 Offering 36 previously unreleased tracks/versions between them [see track-listing], these carefully curated special releases come with an enhanced booklet containing new notes by Classic Rock’s Dave Ling and also feature rare photos and memorabilia from the band’s personal collection. ‘Blue For You’, released in 1976 is one of Status Quo’s definitive albums, it was the last to feature the band’s classic 4-piece line up and reached no 1 in the UK album charts. It contains the classic ‘Rain’ as well as live favourite ‘Is There A Better Way’. This Deluxe version is released as a 2CD and has been re-mastered by Andy Pearce with the assistance of ‘unofficial 5th band member' Bob Young from the original tapes and has a bonus disc of demos and live material from the band’s vault. ‘Just Supposin’’ is another of Quo’s finest albums – released in 1980 it reached no 4 in the UK album charts and spawned the singles ‘What You’re Proposing’ and ‘Rock N Roll’. Again re-mastered by Andy Pearce with Bob Young from original tapes, this 2CD release has a bonus disc of B-Sides and Live recordings. 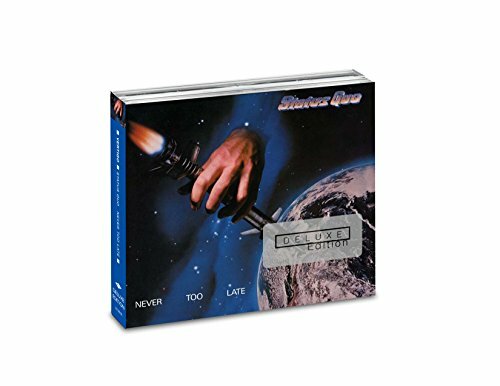 ‘Never Too Late’, released in 1981 was the last album to feature drummer John Coghlan and reached no 2 in the UK LP charts. This 3CD Deluxe edition has been re-mastered by Andy Pearce and Bob Young from the original tapes and has a bonus disc of archive recordings as well as a concert from 1981. These releases are fully supported and endorsed by the band members, past and present – and represent a triumphant revisiting of the glory days of one of the world’s most important rock acts.